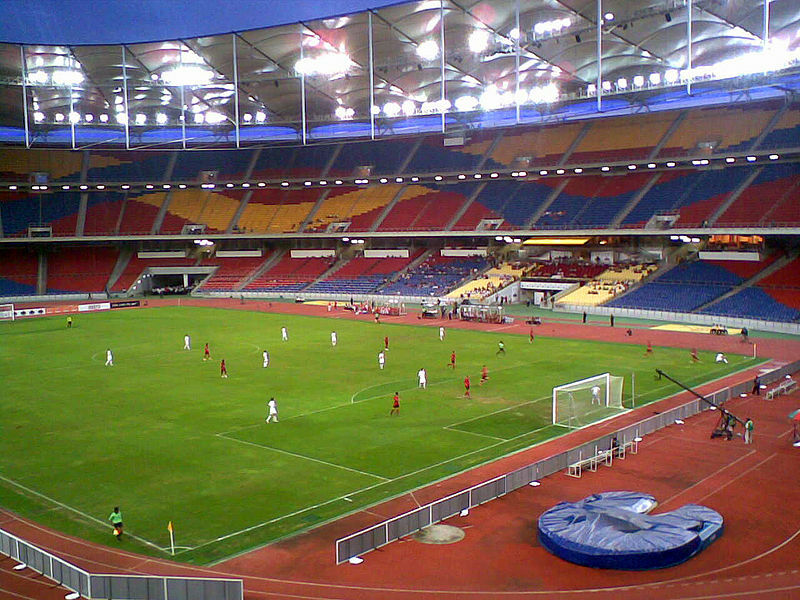 Bukik Jalil National Stadium is located in the Malaysian city of, well Bukik Jalil! 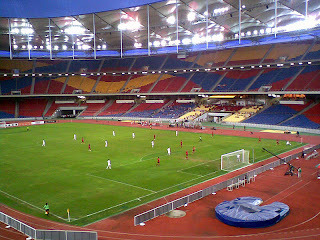 It was opened in 1998 to coincide with the 1998 Commonwealth games which was hosted in the country. The stadium holds 100,000 people, is all seated, and is multi-purpose. 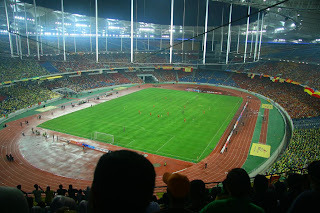 It is primarily used now as the home of the Malaysian National Football Team, but is also used for a variety of other sporting events and concerts; Gwen Stefani amongst the major acts to play there.